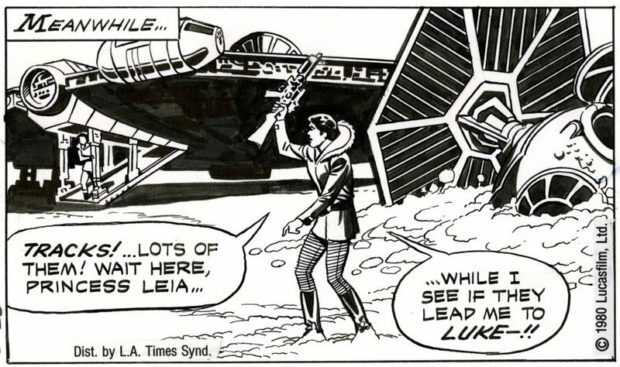 In 1979, one of the coolest things to me about Star Wars was that it got a newspaper strip. 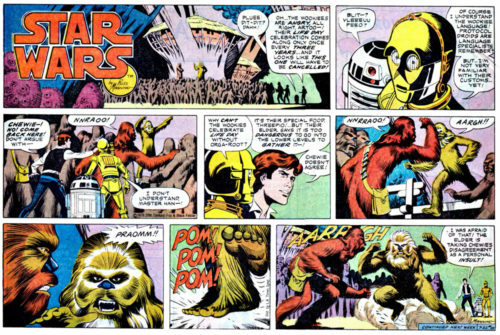 Somehow, to the young Derek McCaw who read the comics in the San Jose Mercury News every day, even Mary Worth, that gave Star Wars a cultural legitimacy before he even used terms like “cultural legitimacy.” I knew Russ Manning had worked on Tarzan, though I didn’t get to read that often because it wasn’t in the local paper. I just knew he was good, and if he was working on the newspaper comic, then that comic must have been pretty important. Though Marvel has the main comics license right now, and released these in a paperback “essentials” omnibus, IDW Publishing just has better experience presenting classic archives, through their Library of American Comics imprint. They’re always beautiful books. 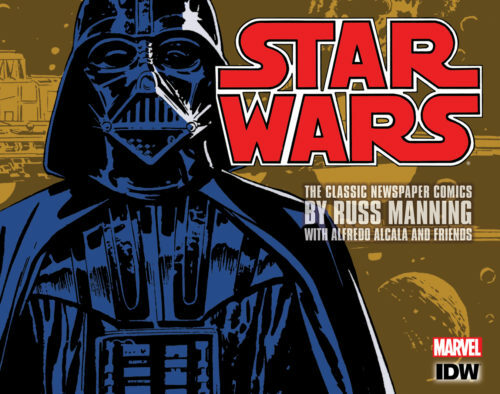 If you’re a Star Wars fan, this may be a previously undiscovered treat for you, and if you’re a fan of classic comics art, then you need this anyway.